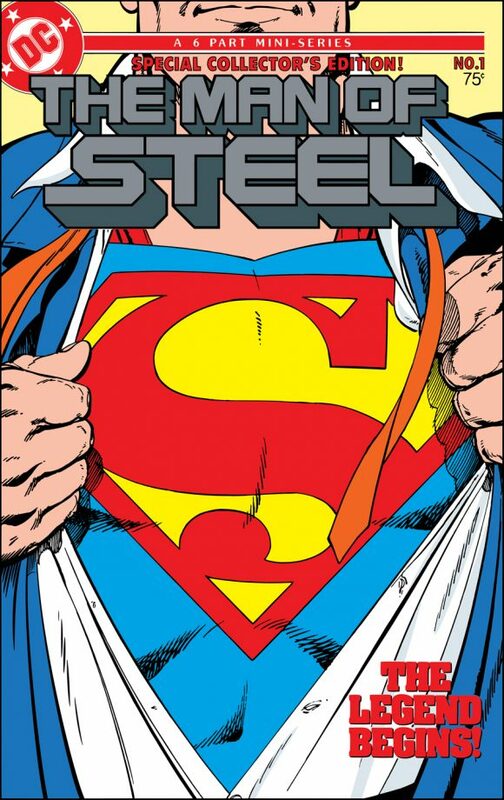 At the outset of SUPERMAN WEEK, I wanted to take a look at just why the Man of Steel has endured for 80 years. I enlisted podcaster and documentary filmmaker Anthony Desiato of My Comic Shop History to take a crack at it. Why Anthony? For one thing, he’s a Superfan of the first magnitude. For another, he’s 20 years younger than me — a potent reminder that Superman’s appeal is timeless and enduring, decade after decade. Not that we really need such a reminder, but it’s still heartening to see. Earlier this month, I celebrated my 31st birthday. For the past 26 years, whenever someone has asked me who my favorite comic book character is, the answer has been automatic and unwavering: Superman. My fandom is evident in the red cape hanging in my home, the Clark Kent Pop! sitting on my desk at work, and even (for a time) my wardrobe: During the height of Smallville’s run, if you saw a college student walking Fordham University’s campus in a blue shirt and red jacket, chances are it was me. Until a couple of years ago, my license plate read “LAST SON,” which frequently elicited questions from passersby about my nonexistent siblings. 1. A common criticism is that Superman isn’t relatable because he’s too powerful, a tired argument that misses the most fundamental aspect of the character. Clark’s journey is one of a young man trying to understand where he came from and find his place in the world while hiding the part of himself that makes him different. That’s deeply human. 2. Though it’s an interesting theory, I’ve always rejected the argument put forth in Kill Bill that the Clark Kent persona is Kal-El’s indictment of the human race—that Clark is weak and bumbling because that’s how Kal-El views all humans. In choosing to live, love, and work as Clark—in embracing, rather than mocking, humanity—he shows us the best in ourselves. Every time he puts on the cape, it is Clark who is guided by the lessons he learned on the farm. Superman may have caught Lois Lane’s eye, but Clark Kent ultimately won her heart. Clark is the true inspiration. 3. He’s a badass — a facet of the character that is sometimes overlooked. When he asks General Zod to step outside (Superman II) or explains to Darkseid why he feels like he lives in a world made of cardboard (Justice League Unlimited), it’s a welcome reminder why you shouldn’t tug on Superman’s cape. 4. It’s widely held that Batman and Spider-Man have two of the most compelling origin stories in comics. No arguments here. However, what’s inspiring about Superman is that he’s not motivated by vengeance or guilt. Even though he was born out of an entire planet’s destruction, the loss of Krypton is rarely painted as his driving force. (At least not in the Modern Age.) Rather, someone with the powers of a god chooses to save people because of the values instilled in him by his adoptive parents. 5. Our first impressions of characters are tremendously formative. As a kid, I started with The Death of Superman. What effect did that have on me? The actual death may have been the headline-grabber, but what always struck me was that Superman was the last hero standing after all the others had fallen. He went the distance when no one else could. From Superman #75, by Dan Jurgens and Brett Breeding. 6. He also survived a mullet. 7. “It’s not an S.” Mark Waid gave us a tremendous gift with Birthright, perhaps the most underappreciated modern telling of the origin. 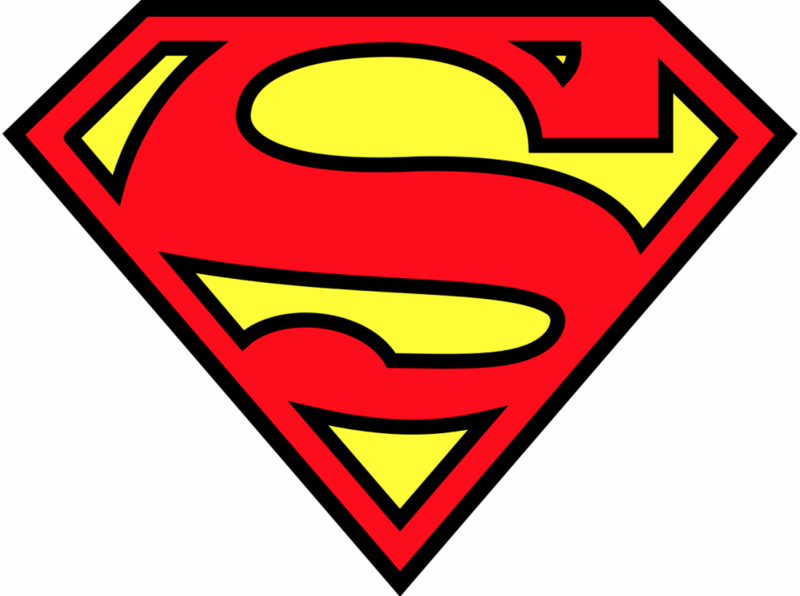 Among Waid’s many contributions was the innovation that the “S” is more than a family crest or an abbreviation for Superman—it is the symbol for hope. 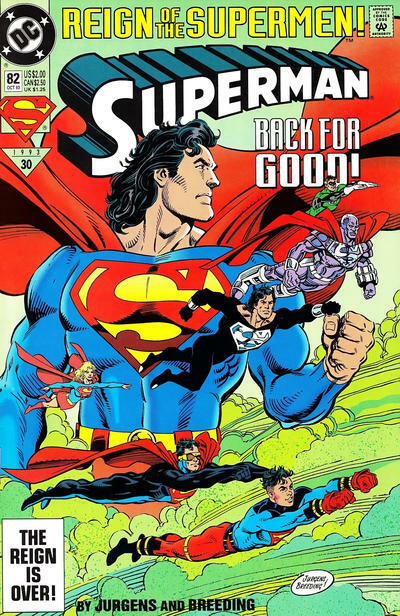 Of course, even before Waid assigned the “S” shield that particular meaning, Superman embodied hope and an ideal toward which to strive. Birthright #4. Pencils by Leinil Francis Yu. Inks by Gerry Alanguilan. 8. Yes, his ability to take to the skies is perhaps the ultimate in wish fulfillment. But it goes beyond that. Since the beginning, mankind has looked above for the answers about how and why we came to be. Superman might not be the answer, but that blur in the sky says we’re not alone. Pencils by Patrick Gleason, inks by Mick Gray, colors by John Kalisz. 9. 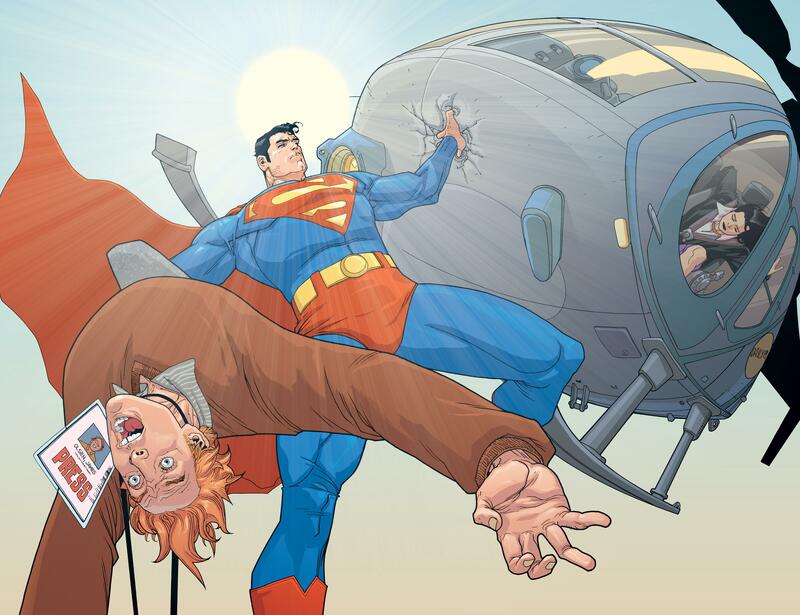 Superheroics aside, as a reporter for the Daily Planet, Clark is a hero in his day job, too. In fact, the Brian Michael Bendis era of Superman is nigh, and the writer has spoken in interviews about playing up that aspect of the character. As Bendis put it, Clark may owe his powers to biology, but seeking the truth as a journalist is something he actively chose. 10. He’s for everyone. 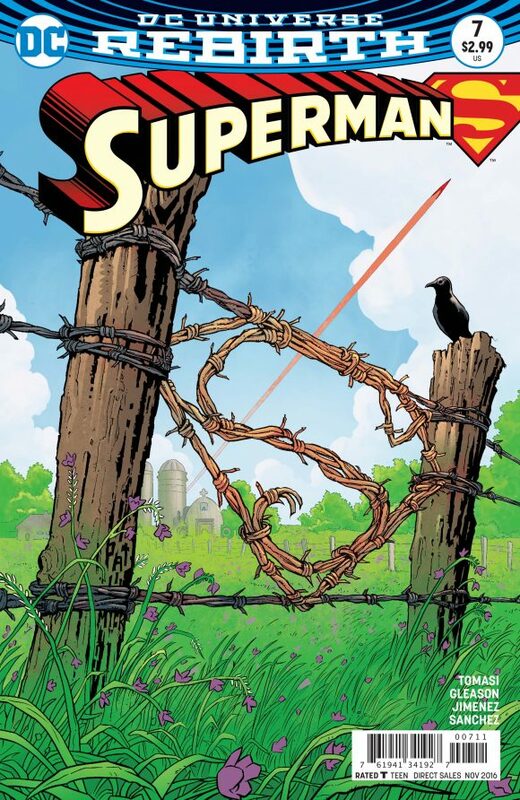 As has been noted repeatedly over the years, Superman is the ultimate immigrant: a visitor from another land who is embraced by his adoptive home and turns his differences into strengths. He’s also a small-town boy from the humble beginnings of a Kansas farm who makes it in the big city, proving twice over that it doesn’t matter where you come from, but what you do when you get there. In other words, it’s about action. 11. The logic here is a bit circular, so bear with me. 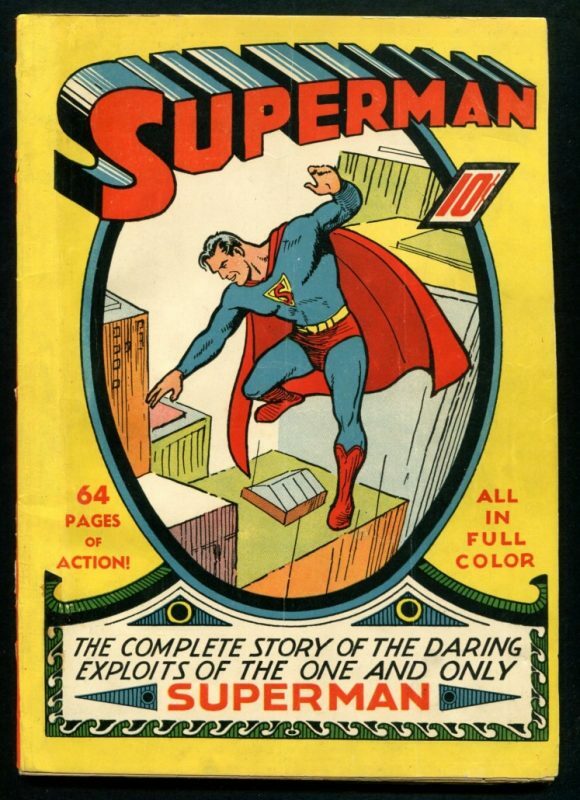 One of the reasons Superman has endured is that he’s inspirational, but he’s inspirational (at least in part) because he has been around for 80 years. After a near-century, the world’s first superhero is still here, and that tradition gives every shirt rip added weight. 12. A man of high ideals, Superman sets the standard for all others to follow. In a standout Smallville scene, Clark intervenes when the Legion of Super-Heroes is willing to kill in order to stop Brainiac: “Does your Legion have any principles? You speak of a code, but if it had anything to do with me, rule Number One would be, ‘Do not kill.’ Ever. If you ever believed in me, and even if you don’t now, help me.” And they do. 13. He’s not all-powerful, making his never-ending battle all the more meaningful. In a film full of iconic moments, I always get choked up at one of the quieter, more poignant scenes in Superman: The Movie. At Jonathan’s grave, Clark laments: “All those things I can do. All those powers. 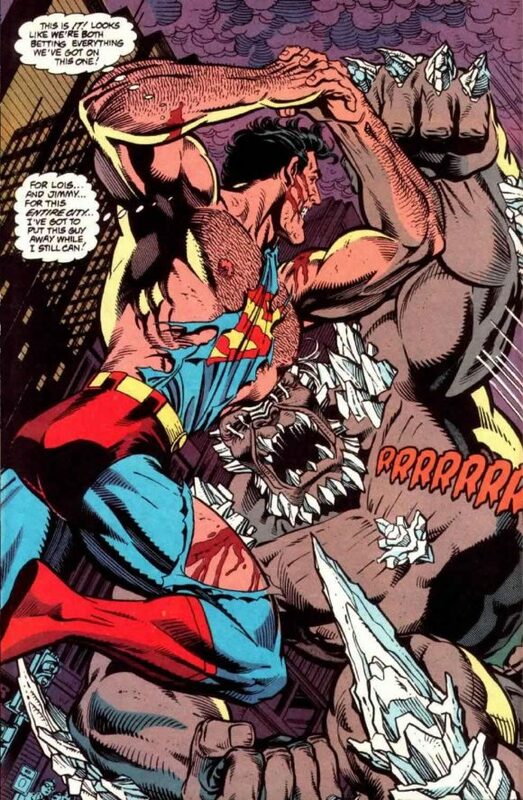 And I couldn’t even save him.” Superman will never be able to save everyone, but the fact that he tries anyway speaks volumes about the character. 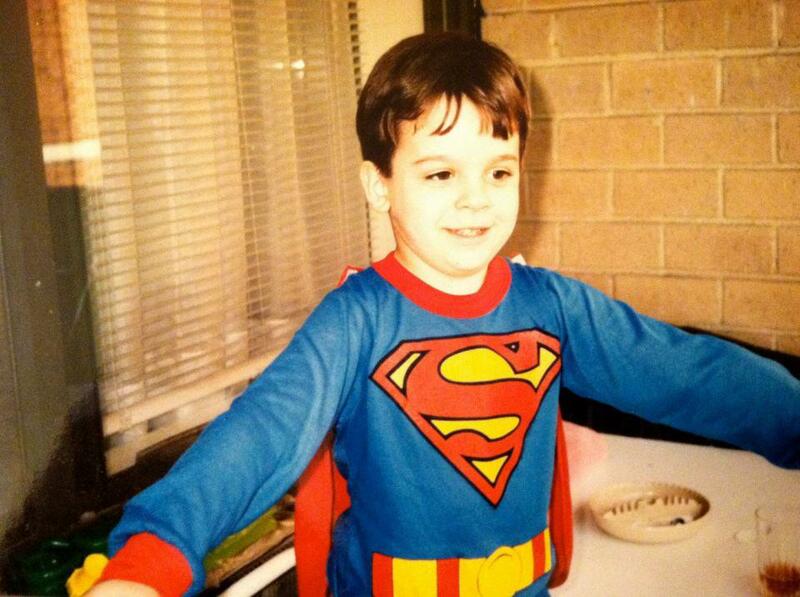 Anthony Desiato is a documentarian, podcaster, and lifelong Superman fan. He hosts the podcast My Comic Shop History and recently began production on a new documentary film called My Comic Shop Country. Like the My Comic Shop History Facebook page or visit Flat Squirrel Productions for more. Great list! Very well said.